The CCSRO works to organize tenants living in Single-Room Occupancy (SRO) buildings in San Francisco’s Central City neighborhoods including the Tenderloin and South of Market (SoMA) community. Tenant organizers and other community activists work together to improve access to pertinent tenant’s rights information, and improve city and state building and health code laws. 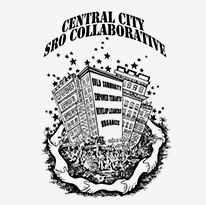 To learn more about CCSRO’s programs, visit the Central City SRO Collaborative website for more information. 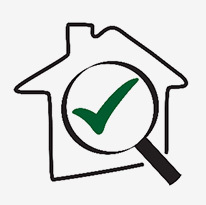 CEOP is designed to provide support for tenants, building owners/managers and the Department of Building Inspection, in which the City and the community can work together in bringing housing into code compliance within the state and local laws. The purpose of this program is to expedite the code enforcement procedure by setting out their respective rights and responsibilities. The services in this program are to be made available to all tenants and landlords. To learn more about CEOP, visit the Code Enforcement Outreach Program website for more information. 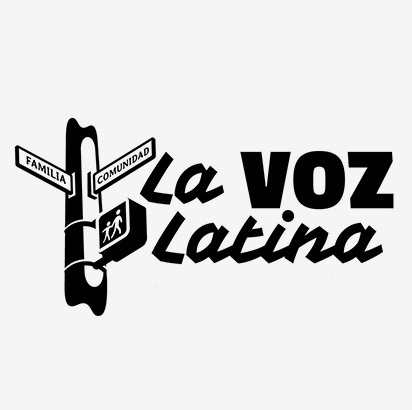 La Voz Latina exists as the only resource center and community leadership program for Latino immigrant families in the Tenderloin neighborhood. La Voz, which has its roots in tenant’s rights organizing work as part of Tenderloin Housing Clinic, was created in 2005 in response to the need for Spanish language and culturally appropriate support services as a result of the influx of Latino immigrants to the Tenderloin. Since then, La Voz has been central to helping immigrant families navigate the neighborhood and advocate for themselves. Check out the La Voz Latina website for more information.